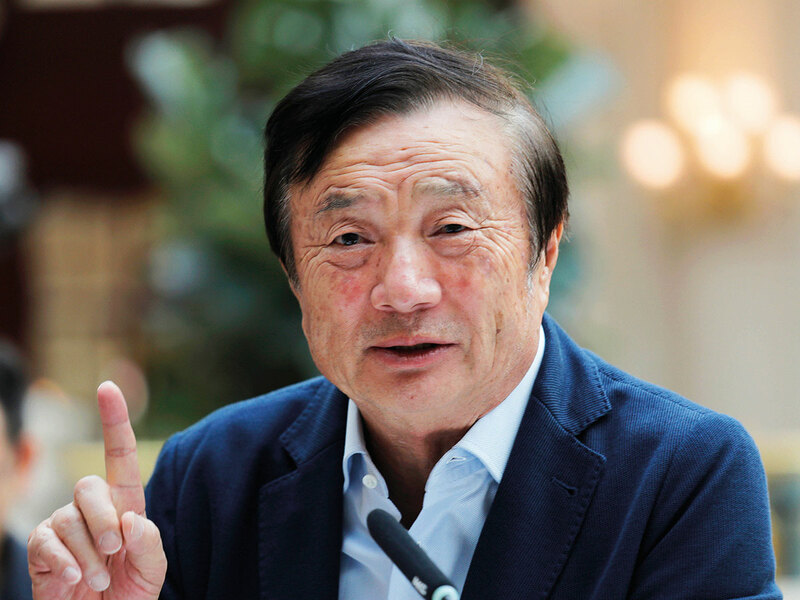 Ren Zhengfei, the billionaire founder of Huawei Technologies Co, broke a years-long silence as his technology empire faces its biggest crisis over three decades of existence. The telecom mogul called Donald Trump “a great president” and said he will take a wait-and-see approach to whether the US leader will intervene in the case of his eldest daughter and Huawei finance chief Meng Wanzhou. She is now in Canada facing extradition to the US. The emergence of the reclusive Ren, who last spoke with foreign media in 2015, underscores the depth of the attacks on Huawei, the largest symbol of China’s growing technological might. Accused of helping defraud banks, Meng’s plight helped crystallise fears the company aids Beijing in espionage against governments. Washington has since convinced a growing list of allies to blacklist Huawei’s bread-and-butter networking equipment. Ren, who joined the party after leaving the People’s Liberation Army, stressed the potential for cooperation with the US and Trump’s administration. He played down Huawei’s role in current tensions between Washington and Beijing, which have rattled investors and corporations worldwide. Ren, a legendary figure in Chinese business circles who still runs the company despite stepping back from the day-to-day, is a uniquely placed voice in a conflict that will help define the global landscape in coming years. A string of Huawei executives — all the way up to rotating chairman Ken Hu — have taken to media in recent weeks to deny allegations of espionage and challenge its accusers to provide proof of shady dealings. But the arrest in Poland last week of a sales executive accused of espionage may have helped prompt the reclusive CEO to personally marshal Huawei’s global response. The employee in Poland was fired over the weekend.